He is a fantail pigeon and the half-brother to Sakuya Le Bel Shirogane. 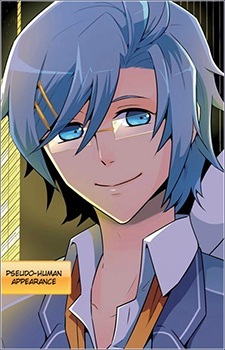 He is the assistant to the doctor Shuu Iwamine and as such, can typically found helping out in the infirmary. He is an upperclassman who is infamous at St. PigeoNation's for being something of a flirt.